Gift vouchers are available starting at £50.00 or for a complete service of your choice. Gift packages can be prepared to your individual requirements. Vouchers are presented in gift packaging and will be sent postage paid via First Class Post on the day of purchase. 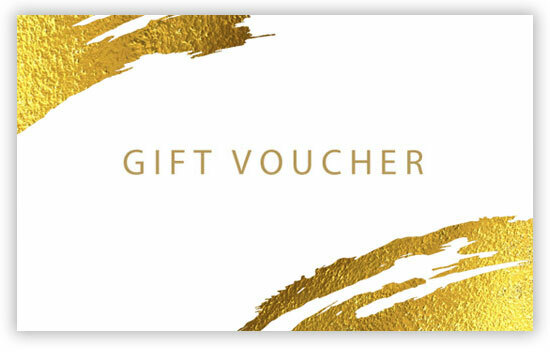 All gift vouchers are valid for one year from date of purchase and are transferable but non-refundable. Please call me on 07494 644788 to discuss your requirements. Prior payment by cash, cheque or bank transfer is accepted.